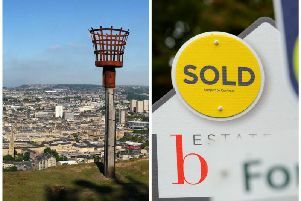 New figures reveal Calderdale to be one of the most affordable parts of the country, despite houses costing five times the average annual salary. 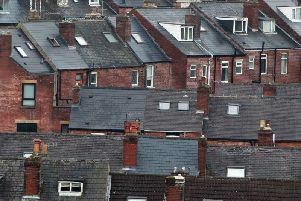 Almost 200 properties in Calderdale are owned by companies registered in offshore tax havens, which campaigners warn could be being exploited by criminals. 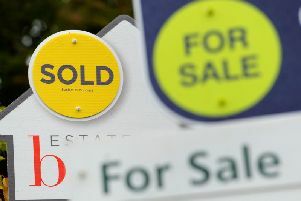 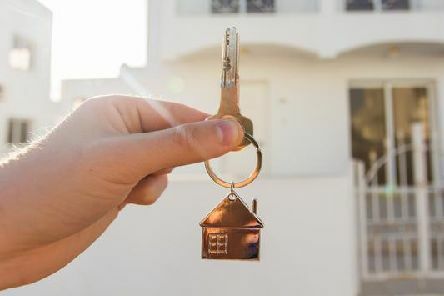 Homeowners in Halifax continue to defy Brexit and are keeping the housing market moving, with new property listings up by almost 40 per cent in February. 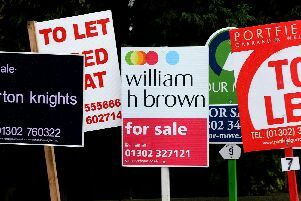 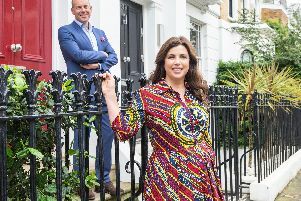 Halifax is one of the top ten towns and cities in the UK to have seen a major increase in the number of properties coming onto the market in January. 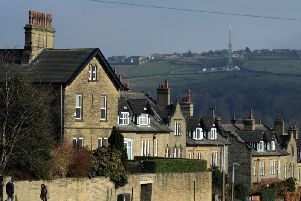 The number of new houses that have been built in Calderdale has increased, according to new figures. 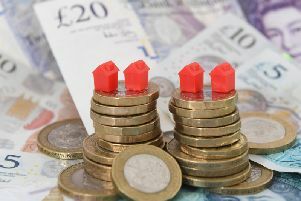 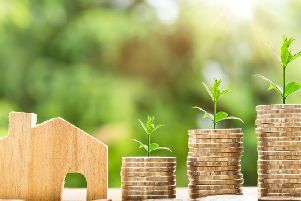 Analysis of the latest Land Registry data shows that Yorkshire suffered the greatest monthly price fall between October and November last year with a drop of 1.3 per cent. 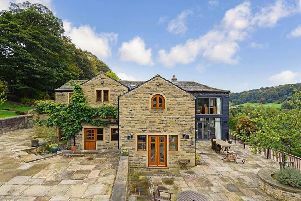 House prices in Calderdale declined slightly, by 0.6 per cent, in November, despite witnessing a 6.7 per cent rise over the last 12 months. 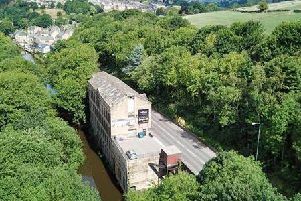 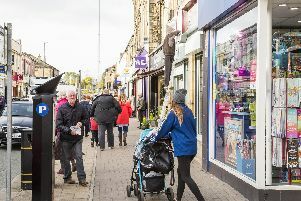 Brighouse has been named as one of Britain's property hotspots in 2018, according to a report by Zoopla. 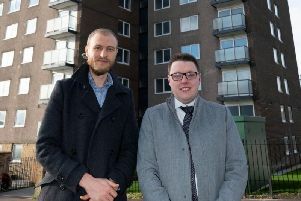 A tower block in Mixenden has undergone a major transformation following a £3.5 million investment. 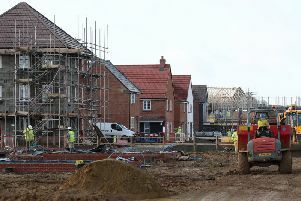 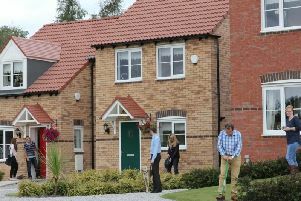 Yorkshire based housebuilder Gleeson Homes have been given permission to build 98 new homes on Hays Lane in Halifax. 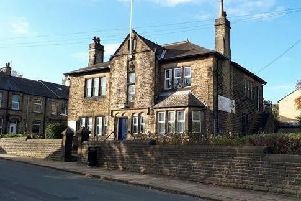 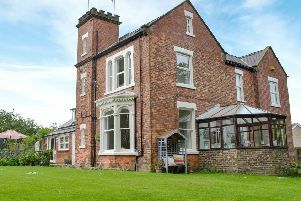 The former Elland police station has been sold for £210,000, £60,000 more than the property’s guide price, at Pugh’s recent Yorkshire and North East property auction.